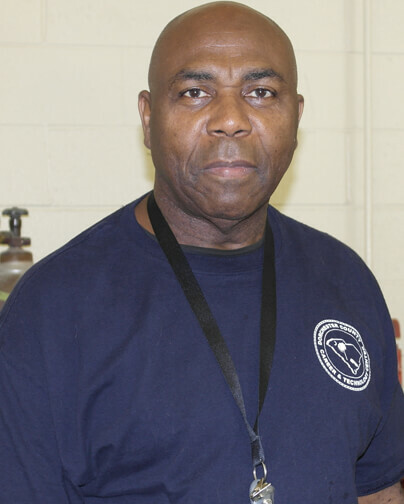 Mr. Hayden spent 22 years in the United States Marine Corps as a mechanic on jet fighter planes. After his retirement in 1996, he switched his focus to diesel engines. He worked for military contractor, Dynacorp, at Joint Base Charleston until the contract ran out in 2009. Since then he has worked for Blanchard Machinery and as the Fleet Manager for Lee Distributors and Borden Dairy traveling throughout the Southeast servicing their diesel vehicles.